And I'm here to make your life easier. Whether that's by helping you find your perfect virtual assistant, helping you launch your own virtual assistant business or by supporting your business in its content creation and marketing needs. Looking for that special unicorn virtual assistant that will help you tackle the overwhelm in your biz? Try out our free VA matchmaking service! You want to earn money working from home, but have no idea how to start? I help women discover the skills they already have that they can use to launch their own VA business! 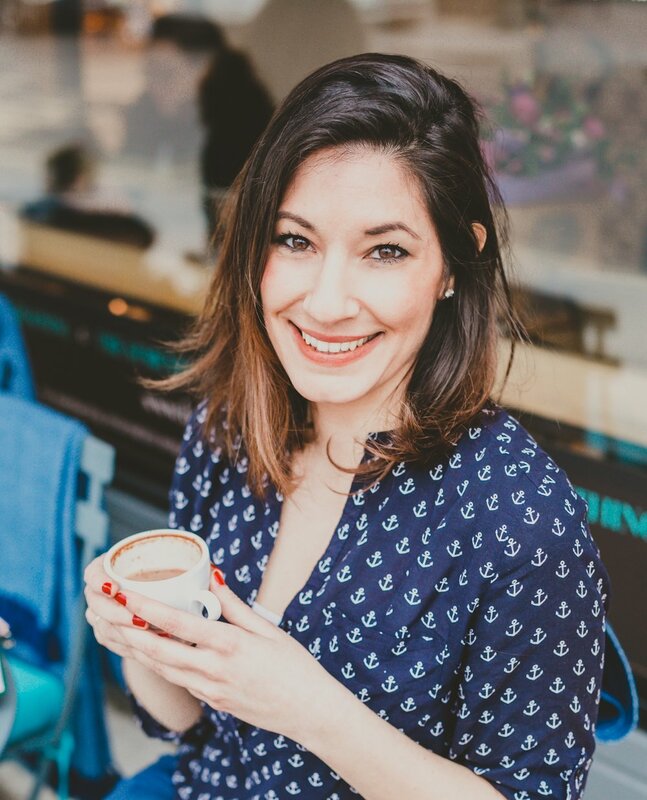 Through Maria Carras Creative, we work with creative entrepreneurs to create content that will delight their target audience, and provide the support needed to market that content. ARE YOU A NEW VIRTUAL ASSISTANT READY TO INVEST IN YOURSELF & YOUR GROWTH? Maria is hands down one of the most amazing people in the industry. Without her, I would not be where I am today in my business. I started out not knowing which direction to go with my virtual assistant business. After having an hour strategy session with Maria I knew which way I wanted to go. When she announced she would have a coaching course, I could not wait to sign up for her VIP coaching. With Maria's guidance, I have gone from zero clients to a team. If it was not for her advice, encouragement, and, sometimes, a little tough love I would not be where I am today. She knows the right questions to ask to get you to your goals, through your goals, and beyond those goals. Learn more about my course for Virtual Assistants. Maria is incredibly talented and a natural coach. Her guidance challenged me to get out of my comfort zone, look beyond the day to day and focus more on building a business that would incorporate all my passions and strengths. Her knowledge and willingness to connect me to her network garnered me my first client within our first few weeks working together. Her uplifting, positive, and fun personality make her easy to open up to and wonderful to work with. She has not only been an amazing coach but also a caring mentor, and the lessons she has provided have inspired and motivated me to live a life aligned with my values and passions. Maria is truly one-of-a-kind, and I would recommend her to anyone looking for an intuitive, sincere, and deeply passionate coach.